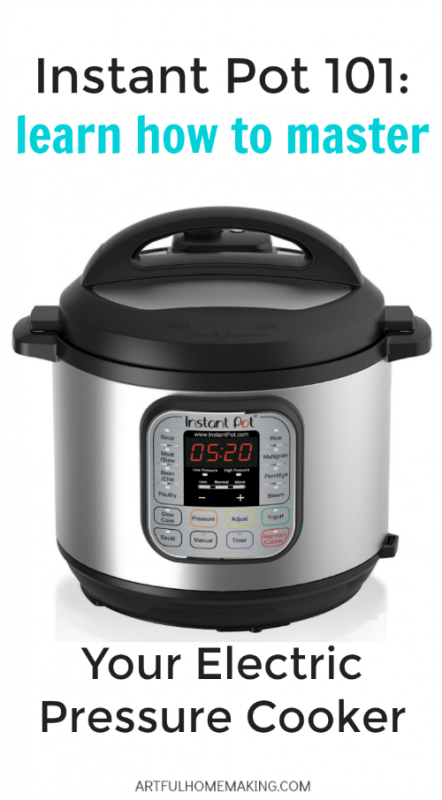 Do you have an Instant Pot or an electric pressure cooker? Do you use it regularly? Get some Instant Pot help from a pro, and put that pressure cooker to work! I’m rarely among the first to try any new technology. 🙂 It was no different with the electric pressure cooker. I didn’t really even know what it was until my mom got me one for Christmas recently! So, I got this big, beautiful, 8-quart, 7-in-1 Multi-Functional Cooker from my sweet mom for Christmas. I didn’t know what to do with it, so I asked for some help here, and I got some really great suggestions on Facebook! It sat in the box for a looooonnnng time, because I was scared to try it! But I shouldn’t have been scared—it’s so simple to use! It’s a pressure cooker, rice cooker, slow cooker, yogurt maker, steamer, and warmer. I love the idea of one appliance performing so many different tasks! If you’ve got an Instant Pot but you need a few beginner Instant Pot recipes to get you started, here are some of our favorites. These are simple to make and help you get a feel for how the Instant Pot works. 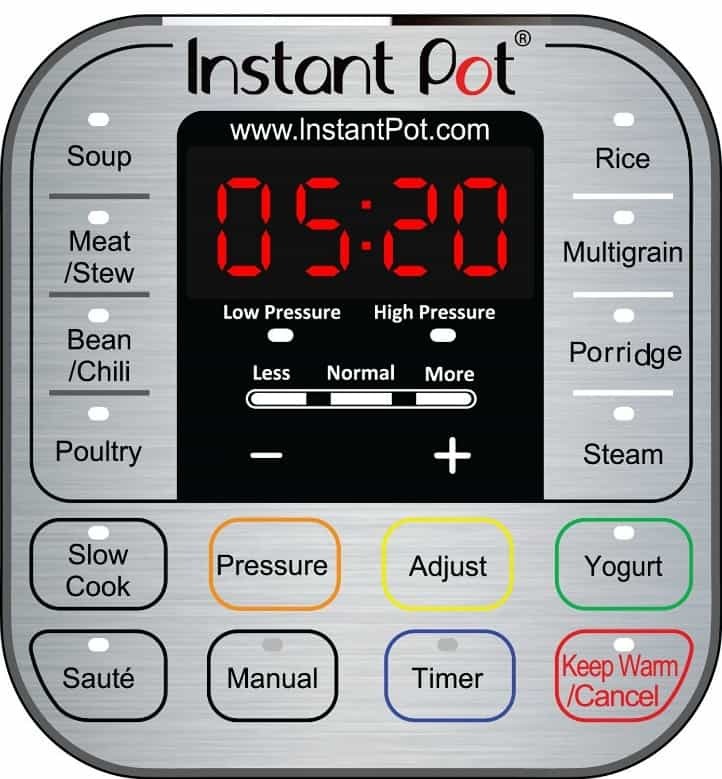 It took me awhile to get going with it, but once I started using my new Instant Pot and saw what a time saver it is, I kept coming up with more ways to use it! In order to finally get my Instant Pot out of the box and into regular use in our home, I decided to take the Electric Pressure Cooking 101 Course. It covers everything! Erin from $5 Dinners is an amazing teacher, and I love her videos. 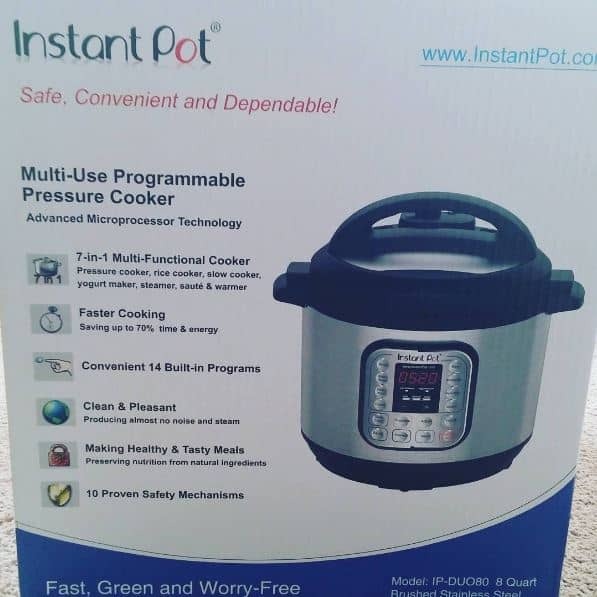 So I was soooo excited to learn that she was putting together an electric pressure cooker course to give us the Instant Pot Help we need. Perfect timing! I almost bought a cookbook to go with my new Instant Pot, but I decided instead to take Erin’s course. At just $12, it’s cheaper than the cookbook would be! The price of the course will be increasing soon, so if you want it for only $12, be sure to purchase your Electric Pressure Cooking 101 Course NOW! Disclosure: This post includes my affiliate links. Read my full disclosure here. Sharing here. Thank you for demystifying this appliance. I’ve seen these going by, and my response as been “Huh, what? Huhroo?” And this is helpful. Glad it was helpful, Wendy!